Ok lang Sir maki Join? Newly registered from Bulacan. 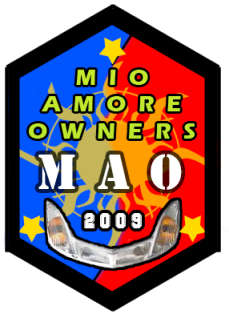 Welcome to Mio Amore Owners!!! Post-post lang ng ideas, know how or plain kakulitan lang. Ratskie wrote: Ok lang Sir maki Join? Newly registered from Bulacan. thank sir. hope to eb you all.